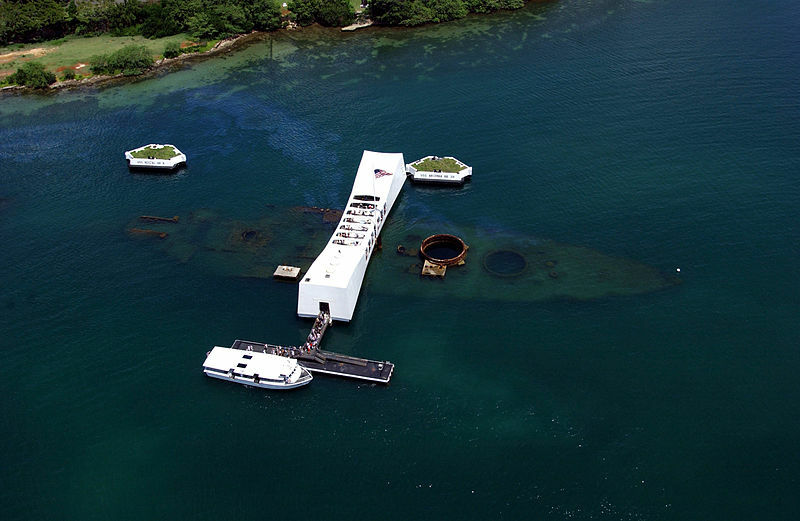 Today we honor those members of the Greatest Generation who lost their lives 71 years ago today at Pearl Harbor. It is because of their sacrifices, along with many others, that freedom overcame tyranny and liberty was restored for millions across the globe. While we can never repay our World War II veterans or their families in full, today I hope we are each reminded to value the freedoms and way of life these brave Americans fought to secure.